I am a snacker! Meals are great but I can't function between meals without snacks! 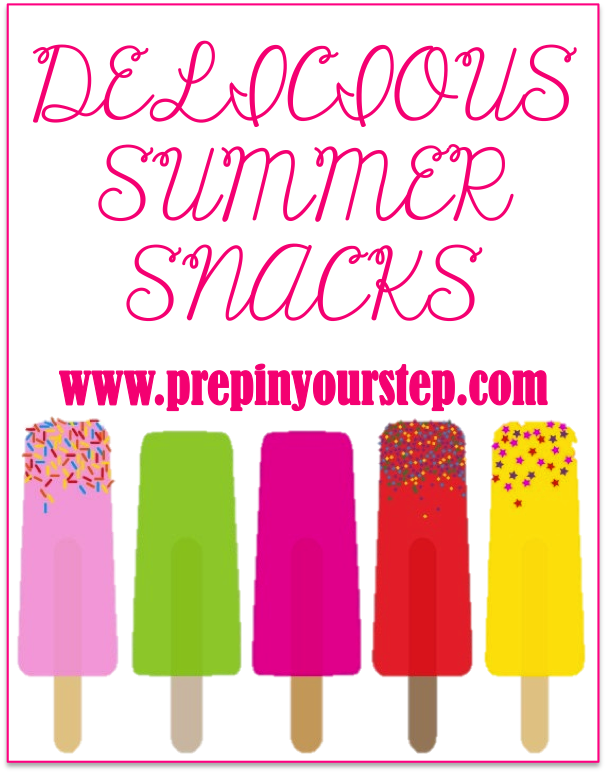 This summer I have found lots of new favorites when it comes to snacks! For me I don't want a super heavy snack in my stomach with the hot summer sun and all of these snacks keep me full without feeling sick while facing the heat! For breakfast (which is a meal but I love this as a snack) I have been loving a big bowl of Kashi Go Lean Cinnamon Crumble! This cereal has a great crispy texture and a yummy flavor to go along with it! Salsa in the summer sounds like heaven. Your own little fiesta in your mouth! My absolute favorite is Paul Newman's Mango Salsa, once you try it there is no turning back! I like mine with Garden of Eatin' Blue Chips! For a bit more filling of a snack I like to take one of Quacker's Caramel Rice Cakes with a big ole' spoonful of JIF Natural Peanut Butter and then I sprinkle a few Ghirardelli Milk Chocolate Chips on top for a sweet summer treat! While Raspberry Lemonade is a welcome and refreshing treat in the summer nothing quite beats a popsicle! Lately my favorites are Blue Bell's All Natural Mixed Berry Fruit Bars, they are delightful! 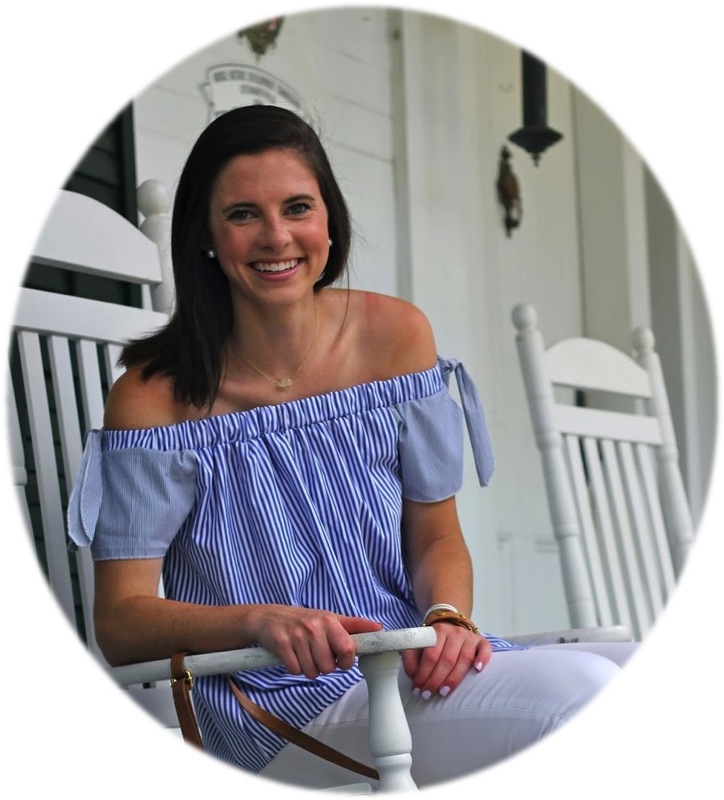 And during your snack break check out this awesome jewelry sale and let me know what your favorite summer snacks are! i absolutely love mango salsa! also, great idea with sprinkling the chocolate chips on for a sweeter treat, thanks for the tip! 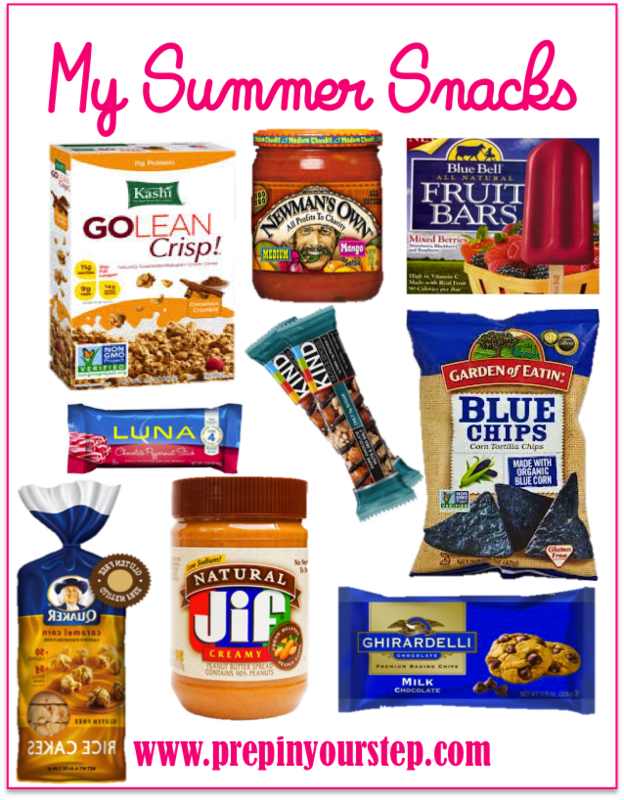 Ooh great snack ideas, and I have been obsessed with go lean crunch as well! Mango salsa is always a favorite of mine as well!